We are continuing with one of our carry-over home renovation projects that we started in late 2016. 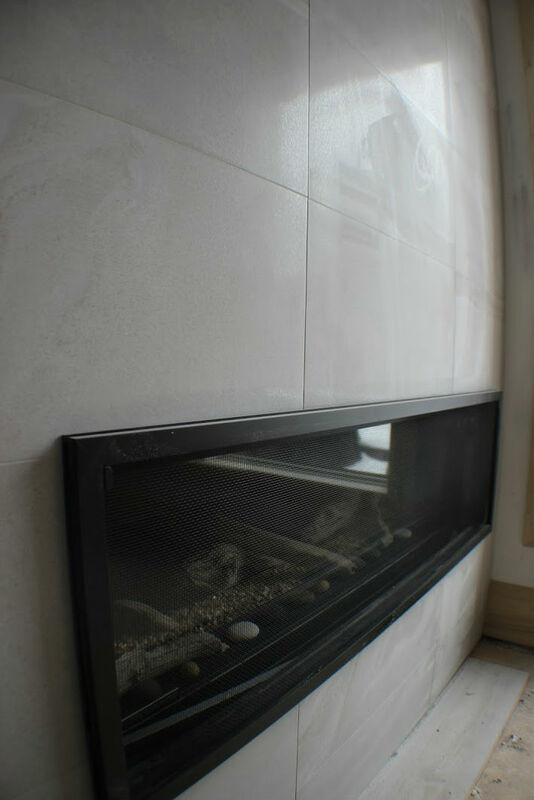 Here is a sneak peak of the new fireplace going into the open concept family-room for this home renovation project. We can't wait to see the final outcome once this Oakville project has been completed. Stay tuned for future updates! !